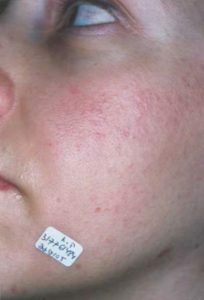 Facial broken capillaries are spidery red marks, most commonly found around the nose and on the cheeks. They are formed when the muscle tears and blood reaches the surface. Broken capillaries are caused by extreme weather conditions, sunburn, high pressure and squeezing of spots. The skin appears cracked and the blood is unable to circulate. They are usually most susceptible to those with a paler complexion, however, LINIA Skin Clinic provide this treatment for all skin types. 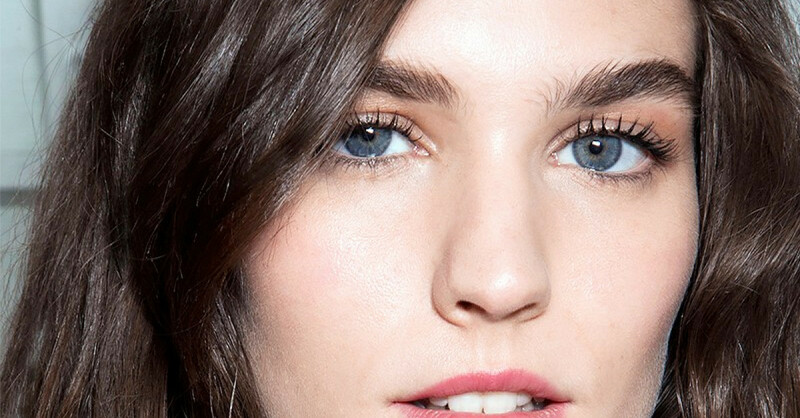 Here at LINIA Skin Clinic, we ensure the treatment for broken capillaries is painless, here’s how the procedure works: we use a Nd-YAG laser to target the affected area. The laser will be absorbed by the blood and heat the blood vessels up. 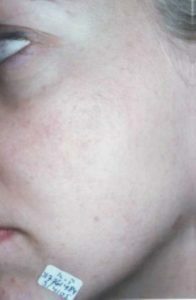 This heating of the blood vessels causes the skin to appear visibly brighter and smoother. Results can be seen early in the treatment process, with the treatment itself taking approximately 15 minutes and the redness reducing within only a few short hours.